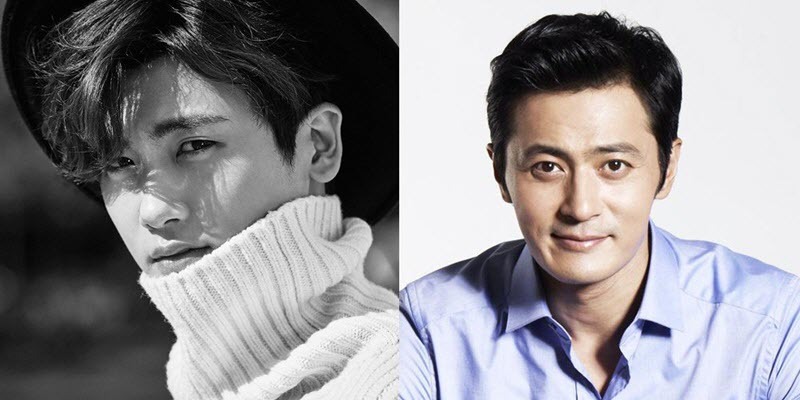 Grand Prince is Korean drama set to release in January 2018 starring Joo Sang-Wook, Jin Se-Yun, and Yoon Si-Yoon. The drama is about two princes who fall in love with same girl. Lee Kang played by Joo Sang-Wook is an ambitious prince. He falls in love with Sung Ja-Hyun played by Jin Se-Yun. She is a beautiful woman from a prestigious family, but Lee Kang’s younger brother Lee Whi played by Yoon Si-Yoon also loves her. Signal 2 is second season of very popular drama Signal release in 2016. It is currently in production plan to release in 2018. However, at the time of writing, there is no confirmation of the casts and crews yet. Let’s Eat is about single dwellers who bond over food. 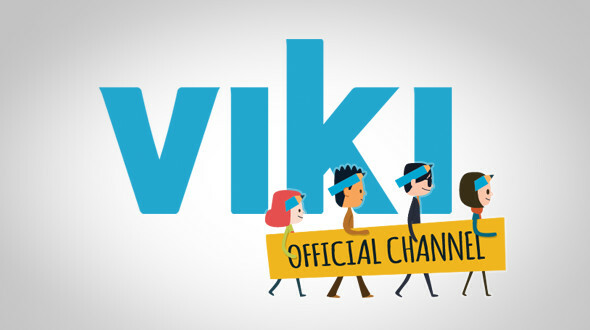 The first season started back in 2013. 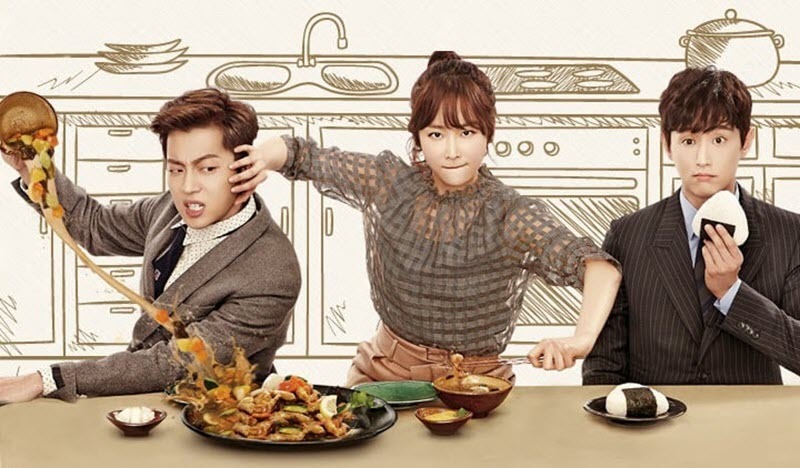 They confirmed the third season of Let’s Eat. 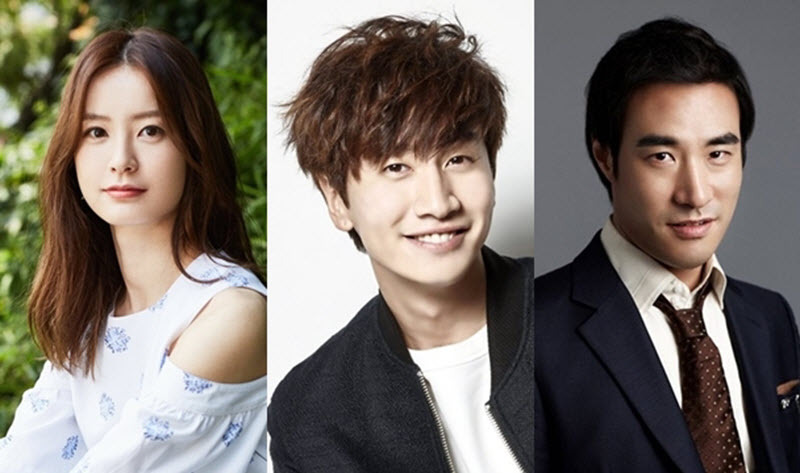 As of writing, they are currently casting the characters for the drama and under pre-production. 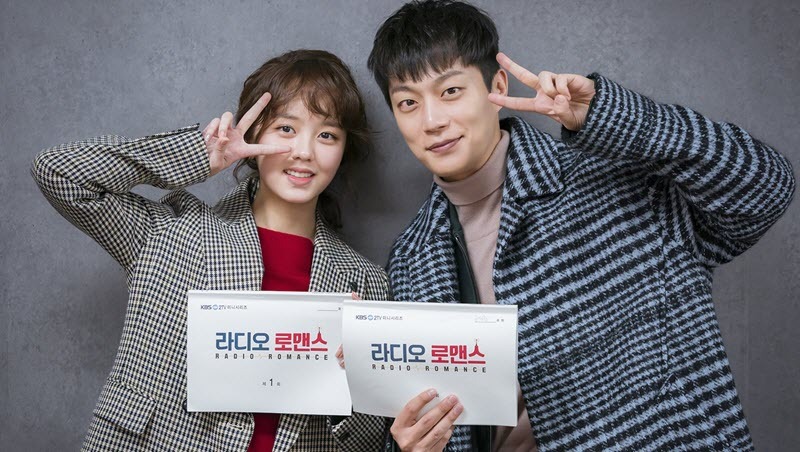 Radio Romance is a Korean drama series starring Yoon Doo-joon and Kim So-hyun. It is set to air in January 2018. It centers the everyday stories of people working in a live-broadcast radio show. Rich Man, Poor Woman is based on Japanese series which aired in 2012. The drama is a love story between young IT entrepreneur and a college girl who has same name as his mother who he is searching for. EXO and Ha Yeon Soo have been offered as a leading role. The Beauty Inside is based on the 2012 American social film of the same name that was developed by Intel and Toshiba. It is fantasy romance drama about a man, played by Kim Dae Myoung, who wakes up everyday with a new body who struggles to stay connected to the same woman he loves. His love interest is played by Han Hyo Joo. 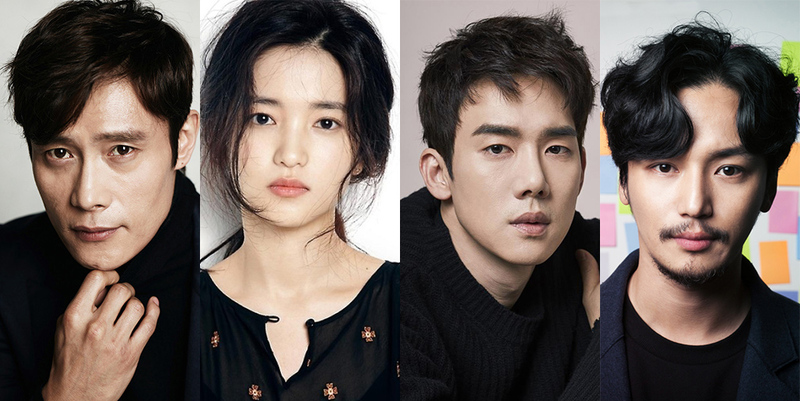 Mr. Sunshine is a Korean television series written by Kim Eun-sook and directed by Lee Eung-bok, starring Lee Byung-hun, Kim Tae-ri and Yoo Yeon-seok schedule to release on 2018. The story is about a young boy who travels to the United States during the 1871 Shinmiyangyo (U.S. expedition to Korea), and returns to his homeland later as an American soldier. He meets and falls in love with an aristocrat’s daughter. 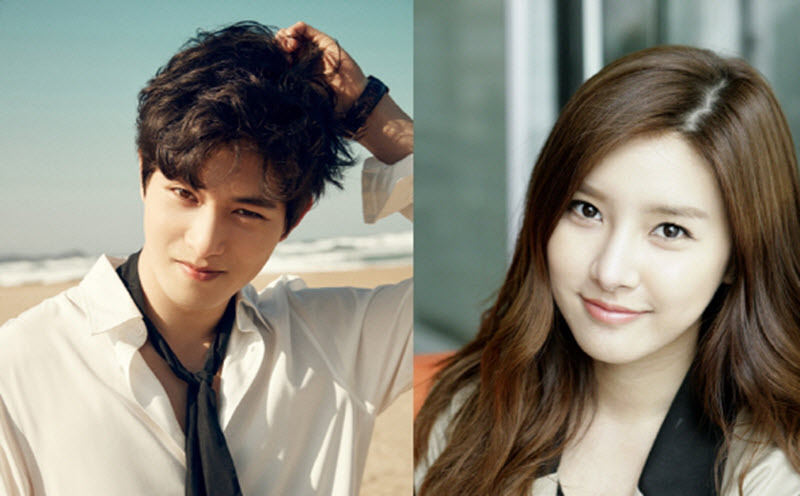 That Man Oh Soo is a fantasy romantic comedy drama series starring Lee Jong-Hyun, Kim So-Eun, and Kang Tae-Oh. schedule to release on March 2018. Oh Soo played by Lee Jong-Hyun is a cupid who can make men and women fall in love. He is also promising engineer in the IT field, a cafe owner and a barista. Seo Yoo-Ri played by Kim So-Eun works as a police officer. They ended up falls in love with each other. Live is an Korean drama series starring Jung Yu-Mi, and Lee Kwang-Soo schedule to release on March 2018. The drama is about the joy and sorrows of police officers at a precinct office who are trying uphold values and maintain justice. Clean with Passion for Now is a Korean drama series based on webcomic “Ildan Ddeugeobge Chungsohara” by Aaengo. The story is about Jang Sun-Gyeol who has fear of germs and runs a cleaning company. He meets Gil O-Sol. She has a bright personality and she does not mind getting dirty. With the help of Gil O-Sol, Jang Sun-Gyeol faces his mysophobia and also falls in love with Gil O-Sol. Kim You-Jung has been offered the lead female role and she is considering the offer. Suits is a Korean drama series starring Jang Dong-gun and Park Hyung-sik. The drama is based on the American television series Suits by Aaron Korsh, and set to release on 2018. Suits is about a legendary lawyer who takes a genius rookie lawyer under his wing. It takes place in fictional law firm in New York. Voice 2 is second season of Voice which was very popular drama in 2017. At the time of writing, we are not sure if Voice 2 will be able to retain its original leads and team to embark on a new mission. The new season is slated to broadcast in 2018. My Ajusshi is Korean drama series starring IU, Lee Sun Kyun and Jang Ki Yong set to release mid 2018. A man played by Lee Sun-Kyun in his 40’s withstands the weight of life. A woman in her 20’s goes through different experiences, but also withstands the weight of her life. The man and woman get together to help each other. 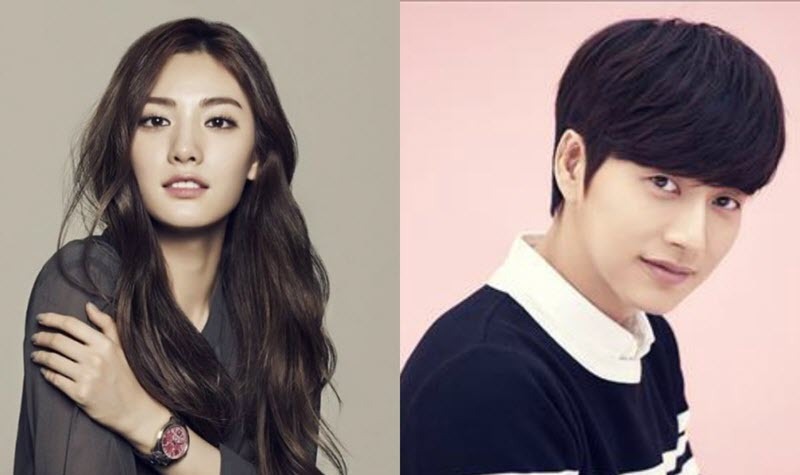 Four Men is an Korean drama series starring Park Hae-jin and Nana. The series is the prequel to the drama Man to Man also starring Park Hae-jin. 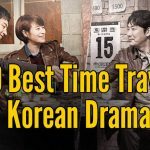 It is set to air some time in 2018. 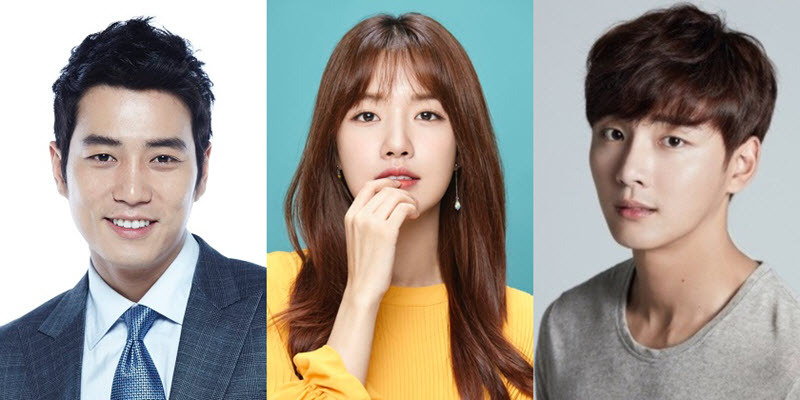 The drama was supposed to air on SBS and directed by Oh Jin-seok, but due to scheduling problems, both withdrew from the project. In October 17, 2017, it was announced that Jang Tae-yoo of My Love From the Star will direct the project. 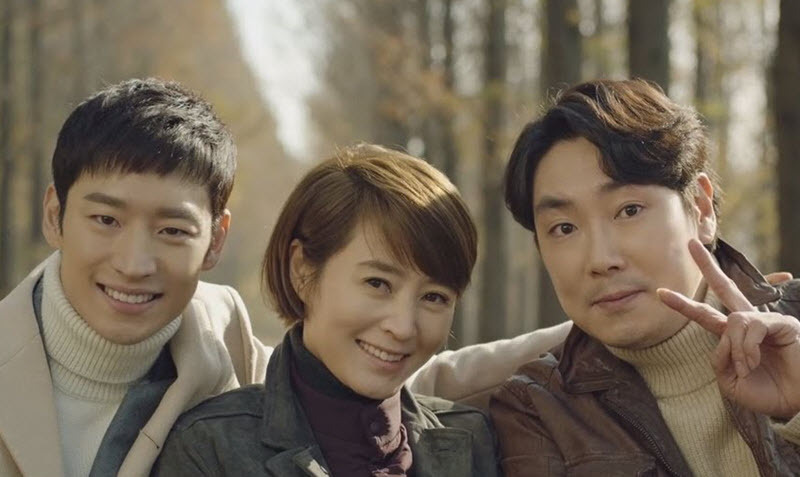 Four Men is about a female detective who lost the man she loved and fatefully meets a pair of twins who look exactly like him. 15. Are You Human Too? Are You Human Too? 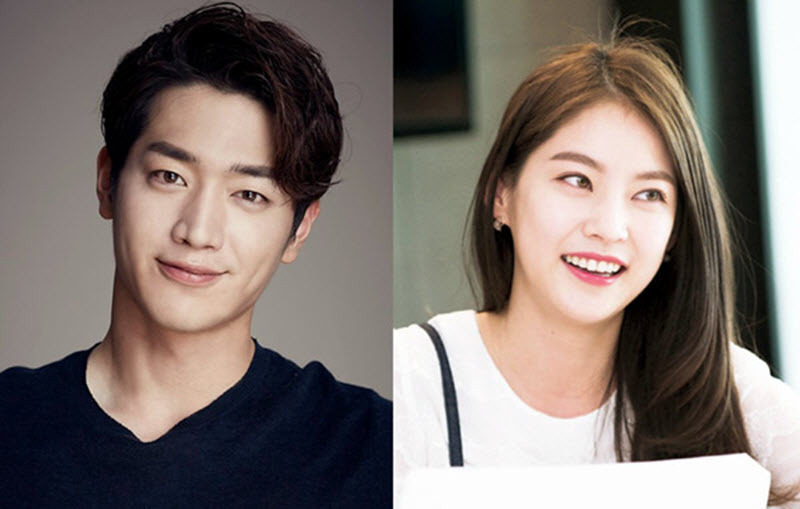 is an upcoming sci-fi Korean drama series starring Seo Kang-joon and Gong Seung-yeon. Nam Shin played by Seo Kang-joon is a son from a family who runs a large company. After an unexpected accident, he falls into a coma. His mother is an authority on brain science and artificial intelligence. She creates an android named Nam Shin III which identically looks like her son. The android pretends to be Nam Shin and he has a bodyguard Kang So-bong played by Gong Seung-yeon who is trained in mix martial arts. Filming began in late June 2017 and wrapped up on November 29. The entire drama production has taken two years to complete which had cost a total of about $9.23 million. These all look great! Something to look forward to in 2018! 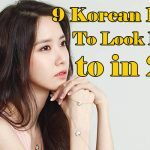 I Like The Beauty Inside Korean Drama. Radio Romance is going very nice so far.